Armourcoat is a revival of ancient polished plaster techniques, coupled with modern tech, recycled materials and expert craftsmanship. 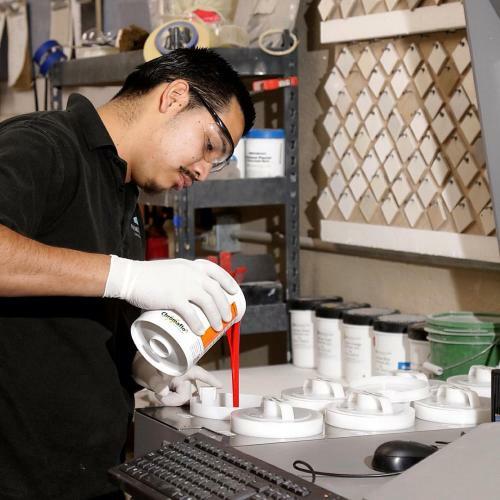 Armourcoat has been providing world class surface finishes and castings since 1984. A leading manufacturer of decorative plaster, innovative surface finishes and sculptural effects, Armourcoat's finishes have created stunning interiors for leading architects and designers worldwide including luxury hotels and resorts, boutique retail, large scale commercial and high end residential clients in an extensive project list. Armourcoat is a luxurious finish that is competitive with stone finishes, with none of its disadvantages. Armourcoat’s thin plaster finishes are packed in lime and marble powder bags and pails, with none of the logistics issues of heavy hoisting and breakage issues of stone. Traditional Stone works, heavy and breakage prone. As a plaster finish, Armourcoat can be repaired, refinished and and even final finishes adjusted, unlike stone. Armourcoat's rectification times is without the longer lead time of quarried stone. Armourcoat - Thin stone alike plaster, any cracks easily rectified. 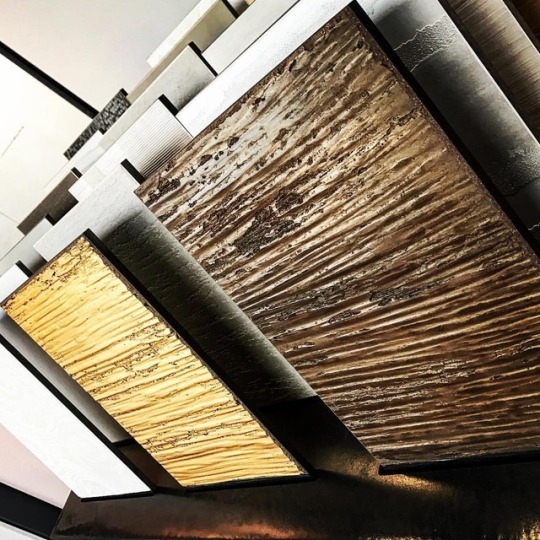 Armourcoat has a wide range of finishes, much more versatile than stone colours, veins and finishes, and able to be customised to the designer’s intentions. Furthermore, by using recycled marble powder from the stone industry, Armourcoat is sustainable in that it does not further depreciate our natural resources. 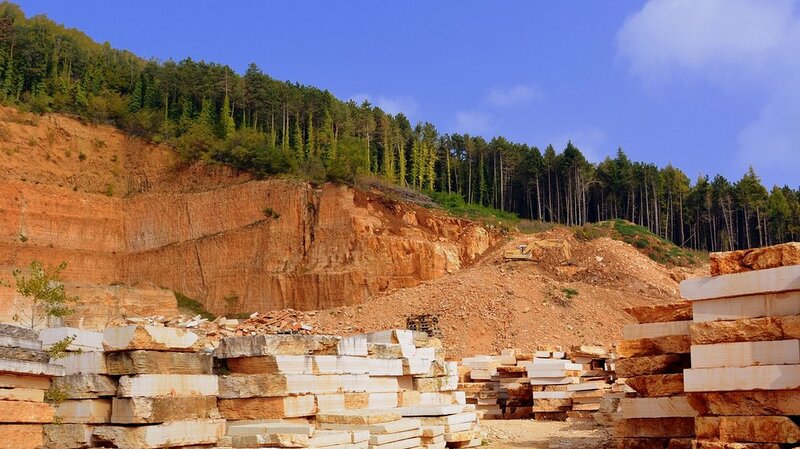 Traditional stone quarries, depreciating whats left of our natural sites. 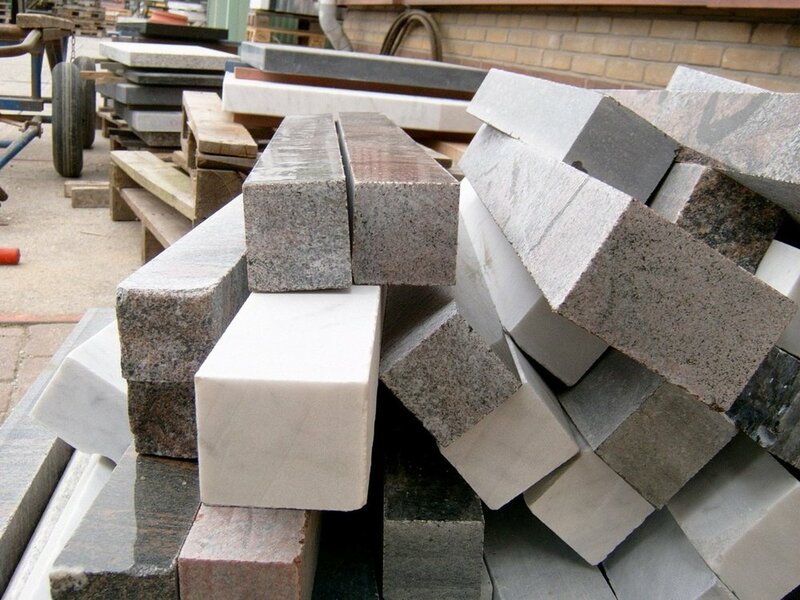 Armourcoat limes and marble powders is recycled from stone industry by-products. With constant research and development, Armourcoat is constantly developing new finishes using these simple base materials.